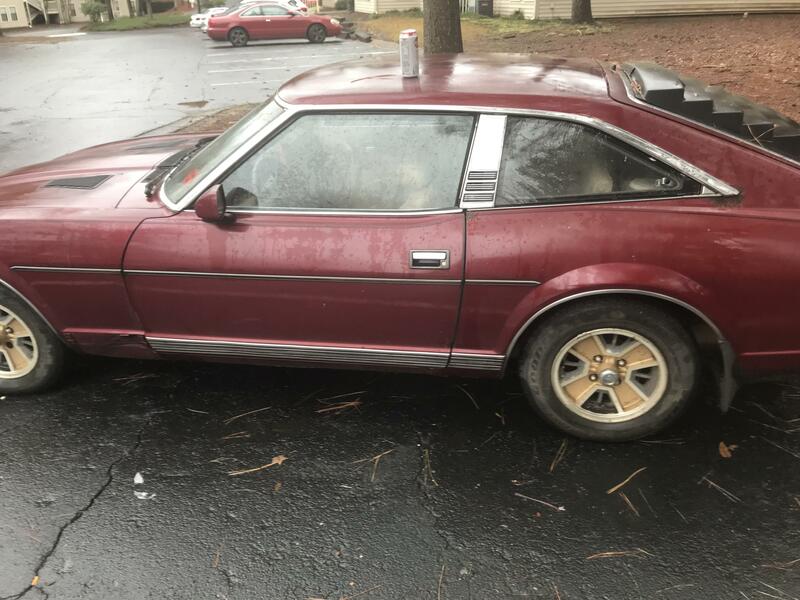 Ill pay up to $2000 cash for a project car in the midwest! 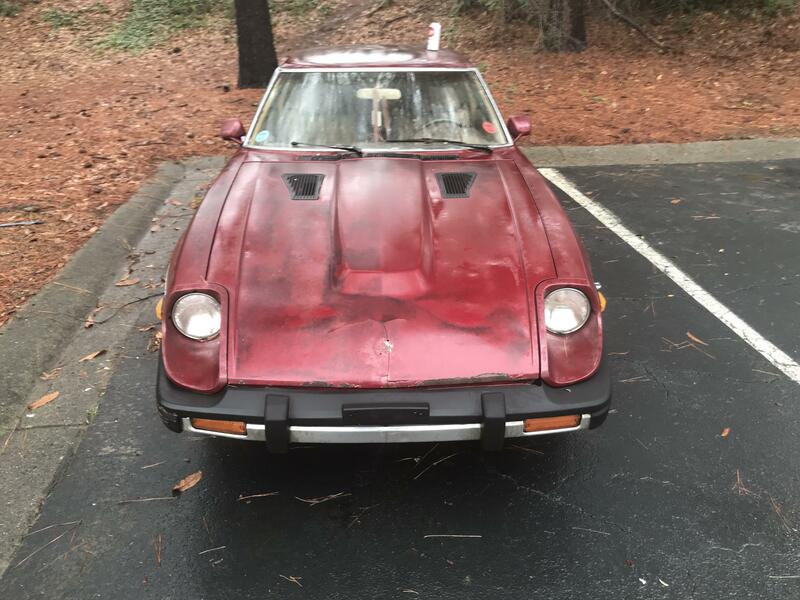 How about $1200 for a 81 280zx in Georgia? Have it shipped? It does all craigslist for you. I have all the parts to fix this car and get it on the road. This car was stored inside since 1986 no rust. I will sell other parts cheap if you buy the car. The dates on pic is not right.